Planning your special day? 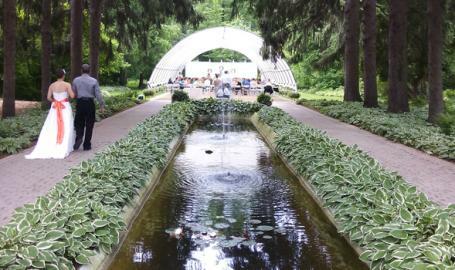 The scenic vistas of Friendship Botanic Gardens are an unforgettable backdrop for weddings and other special events. 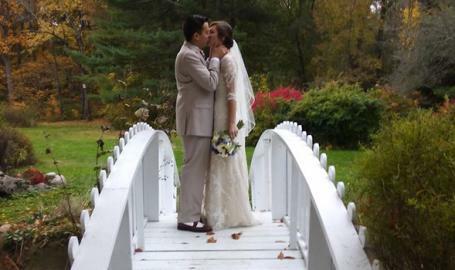 Wedding venues are scheduled from May through October and can be held any day of the week. We offer tours of our venues year-round! 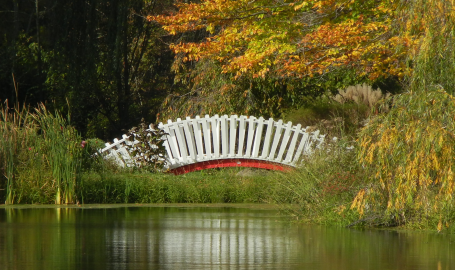 The Gardens include over one hundred acres of woods and landscaped areas, providing the most beautiful outdoor wedding venues in Northwest Indiana. 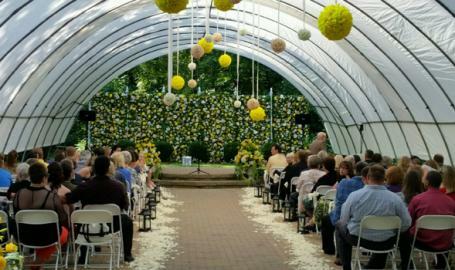 The Gardens can accommodate a small and intimate wedding ceremony of a few family and friends, or a larger wedding ceremony up to 600 guests. 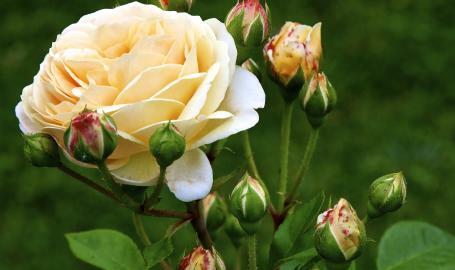 Friendship Botanic Gardens welcomes and honors all marriages of all types. 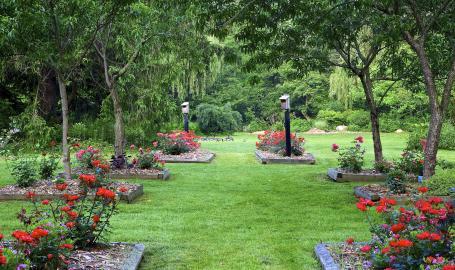 All Symphony Garden ceremony rentals include the use of our Bridal Cabin for the Bride and her attendants, The Symphony Garden and all other venues include the use of chairs, and the usage of venue space for three hours for ceremonies, three hours for receptions, and a one hour rehearsal privilege. Events can be longer, but prices will be determined per event if over the three-hour allotted time. 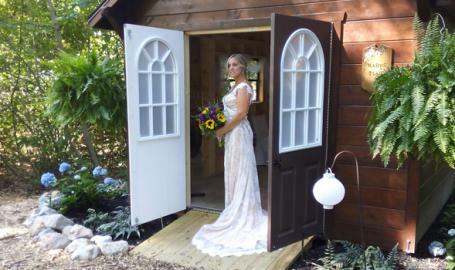 Other venues rentals include the use of the Bridal Cabin pending availability. Our wedding coordinator will also be on-site to provide personal assistance and guidance during your event.